Every site has a robots.txt file. To reach it, just take your domain and add /robots.txt. If it looks like the one above, then it’s disallowing any and all crawlers from every page on the website. That’s bad, very bad for SEO. If the Google bot can’t access and read your website, it can’t understand and index it either. And if it can’t index, it can’t rank and earn organic traffic. Website security and HTTPS has been a direct ranking signal on Google since August 2014. Yet, there are still so many websites that have not bought a security license or gotten one through their agency. Not sure how to securitize your website? Give us a call or talk to your webmaster. ManageWP also has a great how-to. A well-optimized website uses these elements to position you as an attractive website to visit for the user’s needs and, for any local business, a large part of this is making sure people know you’re in their market. Sometimes I’ll see websites optimized for very small, narrow communities. They rank very well for hyperlocal terms. Yet, it doesn’t lead to an increase in patients or revenue. As a business you have a target market in mind and, if your website is going to earn organic traffic from that market, it needs to actively pursue it. Is your website ranking in the market you need to rank in? Your website is more than just a brochure, it’s an asset that drives revenue to your business. Everything about it should be built to that end. In tests conducted by our pay per click team, most leads will come in through the above-the-fold phone number or through a form directly below the fold. As David Ogilvy said, the headline is 80% of the sale. If your website is not prepared to capture that sale once the headline has done its work, the probability of capturing it falls precipitously. Does your website make it easy or difficult for someone to contact you at the exact moment they feel like doing so? 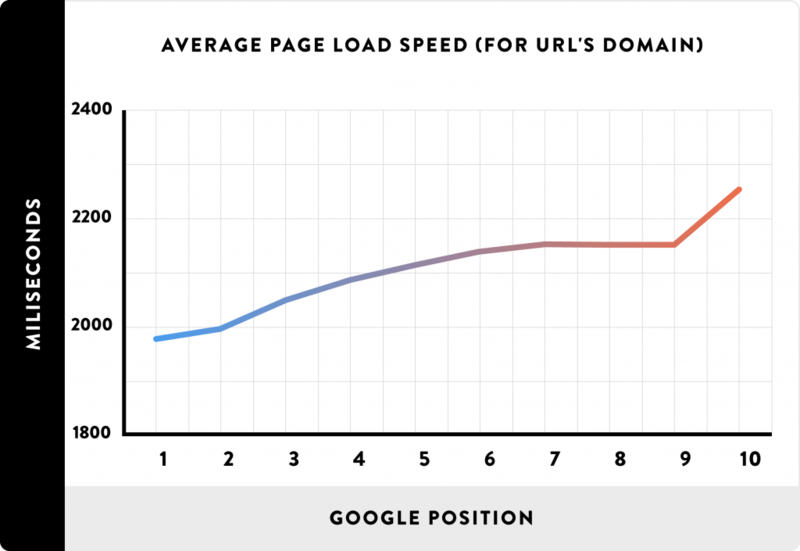 Site speed is a direct ranking factor on Google, it impacts how well your website ranks. The slower it loads, the worse it will rank, all else equal. It’s not just your rankings that drop, it also affects how well the website is converting visitors into customers. Organization and navigability matter a lot. How the website is organized can dictate how easily Google can understand the value it offers to prospective readers. For example, by pooling all dental implant content together into a group, it’s easier for Google to crawl and relate these pages to each other. Just as important is how easy it is for readers to navigate between related and relevant pages. Having a proper internal linking structure is vital and just as important is making sure all of those internal links work. Imagine a prospective patient is interacting with your practice website and clicks on a link to read more. That link is broken and 404s. Frustrated, or finding an easier time on another site, they leave without contacting you. 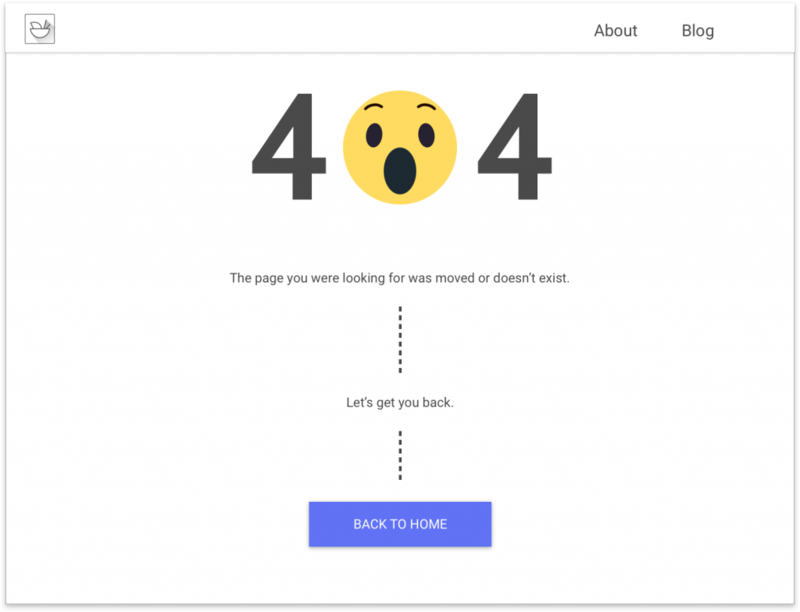 If your site has any broken links, have them fixed ASAP. If your website has stock or generic content that doesn’t stand apart from your competitors, then your website is doing you and your business a disservice. Duplicate and generic content does not stand out, it does not rank, and it does not compel prospects to choose you over the competitor. Your content must be unique to you in a very comprehensive way. It should detail your approach to your services. Different businesses have different methods of doing things. Some dentists only use a digital CBCT image to plan the implant treatment, others will use both a digital CBCT and a physical impression. These details matter. Did you know that the second most visited page on a dental website is the About page? Prospects know the service. They know the basics. That’s why there’s webMD. When they visit a practice or business website, they want to know more about that business and the people behind it. They want to see what values this business stands for. Your content, everywhere, should speak to your ‘why.’ How do you talk about your why? The effort and work into your practice, your way of doing things, everything about you speaks to who you are. Your content must talk about these details. That (^) is bad stock photography. There is such a thing as better stock photography. Big brands use stock photography. You can’t always get away from it. I talked about this a bit in my resource on how to build a landing page that converts. Good stock photography is in the moment and natural, it shows and validates emotion. Good unique photography is oftentimes best. Check out Dr. Christopher Henninger’s dental implant website and see how it mixes good stock photography with good professional photography. I first talked about this here in 2015. Your website is a business citation. In fact, it’s the main citation — the center of everything and the asset around which all else is built. If your website and your other online citations are inconsistent, your rankings will suffer and so will your ability to attract new patients and customers. Interested in knowing how your online citations are doing? Sign up for a free SEO audit. We will take a look at all of your citations and give advice on how to move forward and better unify your brand’s online presence. 81% of people think less of a business if the website is outdated, according to a survey conducted by Blue Fountain Media. Your website should represent who you are, your ‘why,’ and what you stand for. Does an outdated website represent you? Does it represent the effort and work you put into your patients and the environment they come into? Does it represent your dedication? These aren’t silly questions. This is exactly what prospects are thinking when they are looking at your website. Would you let your marriage get out of date? Would you stop caring about your appearance and your habits? If you do, what are the consequences of that? What does your smile say about you? Does it say that you care? Does it say that you don’t care? Your website is subject to the same rules. Sign up for a free website audit. It covers your website SEO, your reputation, and your citation consistency. Yes, we’ll ask you to get on the phone with us. We want to go over the audit and give you clarity in our findings so that you understand exactly what you need to do to take the next step forward. Take these findings to your existing team or work with the team that is trusted by Glidewell Laboratories as a study club partner.